LED lighting has replaced many of the traditional bulbs and fixtures over the past several years. 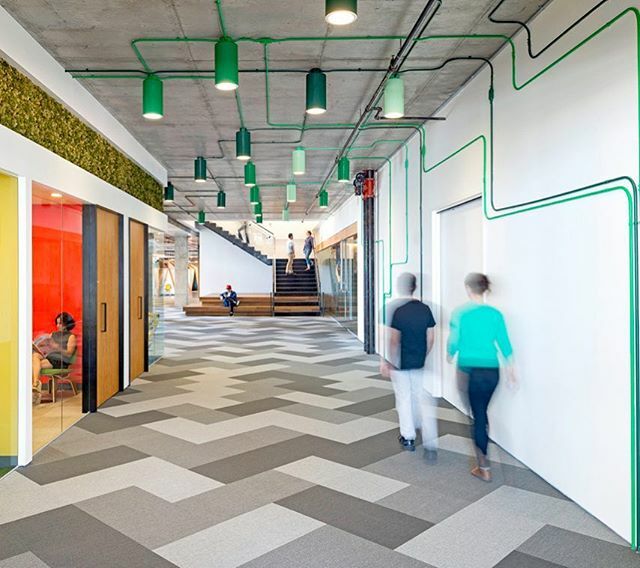 These bulbs are more efficient and better for the environment, making them an attractive option in a number of settings — including office buildings. If you’re looking to make your office space more energy efficient or just want to change up your lighting, here’s what you should know about LED options. What Is LED Office Lighting? LED stands for light emitting diode. It’s a type of semiconductor that emits light when it comes into contact with an electric current. The actual LED bulbs contain a microchip and a number of conducting light sources. So when the switch is turned on and electricity flows to the bulb, those light sources illuminate. 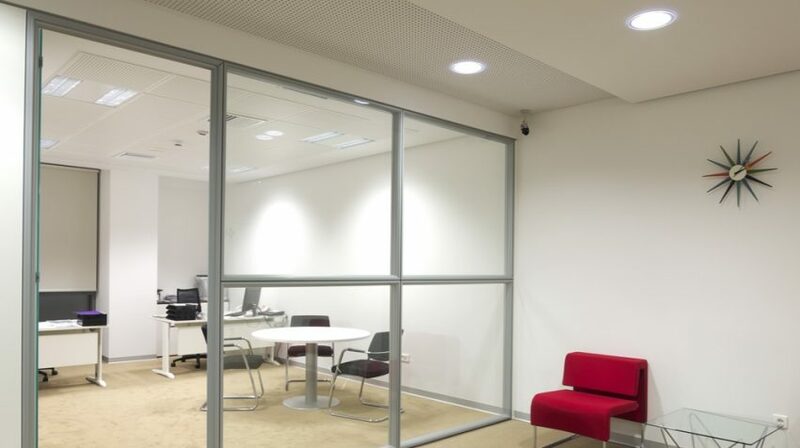 There are many benefits of choosing LEDs to illuminate your office space. Here are some of the top reasons why you should consider making the switch if you haven’t already. LED bulbs last an average of 10 to 20 times as long as traditional halogen or incandescent bulbs. They use less electricity and are more efficient than traditional bulbs. Since they last longer than other bulbs and use less power, they also cost less over time, although the upfront cost of a bulb can be a bit more. 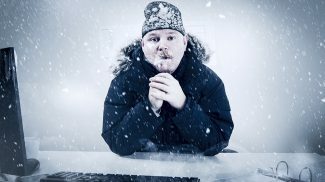 They have a lower heat output than traditional bulbs, allowing your office to stay cooler and leading to a lower risk of fire. They have faster warm up and switching times. They lead to lower CO2 emissions and less risk of containing toxic materials like mercury. You have the option of choosing different colors or styles of bulb to fit with your specific fixtures and preferences. Even with all of those benefits, it can still be a bit complicated to get started with installing this type of lighting, depending on your current light fixtures and options. Although they can lead to cost savings over time, LED bulbs are more expensive up front. If your office has older light fixtures, it’s possible that LED bulbs might not be compatible, meaning you’d have to change the entire fixture to gain the advantages of LEDs. They are not always dimmable. They can sometimes malfunction in extreme temperatures. LEDs have come a long way in recent years. There are a number of different styles and options that can fit the style of your office or your specific lighting needs. Basic LED Bulbs: These are the most standard bulbs you can find in LED format. They look very similar to other types of bulbs. LED Tubes: These are similar to the tube style fluorescents that can be found in many office settings. They are made to fit into similar fixtures. Panel Light: This is a flat panel style that is common in many office settings. Globe Bulbs: A round bulb, this option is similar to the classic model but a bit more decorative and made to fit in specialty fixtures. Candle Bulbs: These are those bulbs that are shaped like a narrow flame and often used in chandeliers or decorative lamps. Smart Bulbs: Smart bulbs are those that are connected to smartphones or other devices so that you can easily control them remotely or from a centralized system. Colored LED Lighting: Originally, LED lights were only available in a small array of colors. But you can now find options in a wide range of options. Dimmed LED Lighting: Again, LED lights weren’t traditionally known for being dimmable. 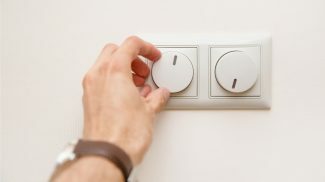 But it is possible — you just may need a custom dimmer switch installed. Examples of LED Office Lighting. 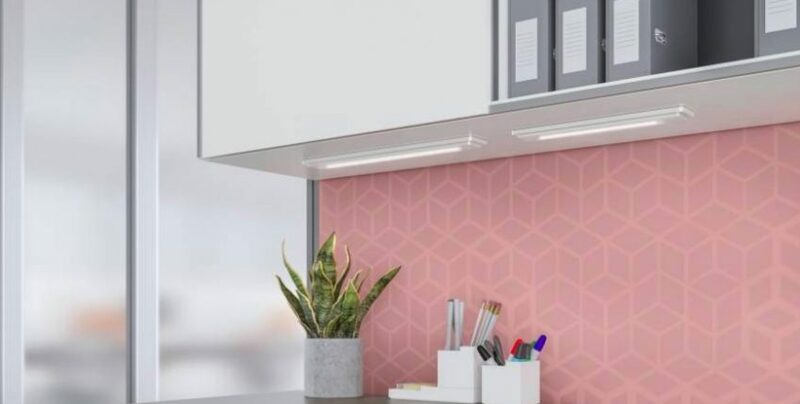 Here are some images from manufacturers that create LED office lighting to help you get an idea of how you can integrate these solutions in your own space. This setup from Alcon Lighting features a modern design with cylindrical fixtures throughout an office hallway. This setup from uSaveLED includes a variety of lighting styles, including recessed lighting, wall mounted lights, and tube lights in a hotel or hospitality setting. This lighting system from Osram shows a reception area with a custom mix of recessed and overhead lights. A smaller setup, this option from Steelcase provides complementary lighting for under shelves or other pieces of furniture, which could be helpful near desks or conference areas. Lighting can greatly affect productivity. It is advisable to have brighter lights for better productivity.